123 4 Kids recognises and respects Aboriginal and Torres Strait Islander peoples as the First People of Australia and in particular the Jagera People, one of the traditional custodians of the land over which our early childhood services are offered. 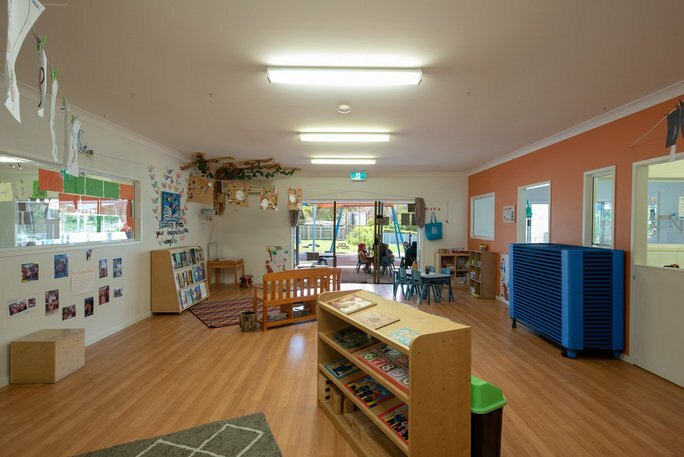 123 4 Kids recognise the connection we have with the ancient history of Australia through the land from which our early learning environments have been conceived. 123 4 Kids is committed to building alliances based on trust, respect and recognition of the rights of Aboriginal and Torres Strait Islander peoples. 123 4 Kids recognise Aboriginal, and Torres Strait Islander cultures as enduring, living cultures, and we respect and value the cultural insights that we gain as we establish strong links between 123 4 Kids and the children, families and communities with whom we work and live.